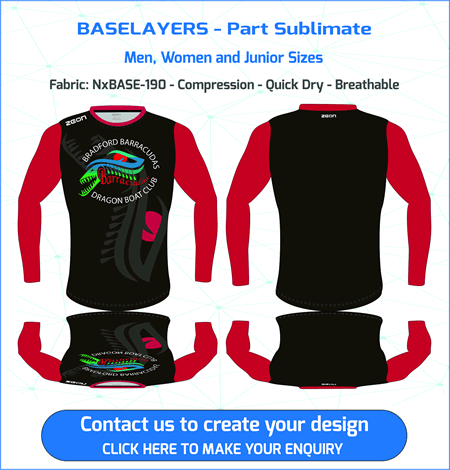 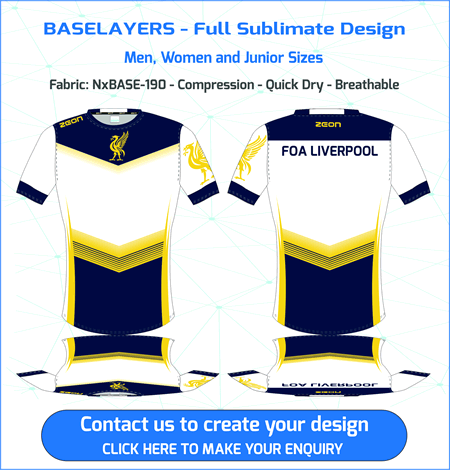 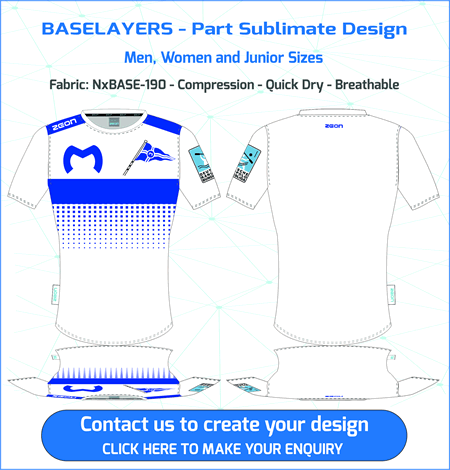 Suppliers of Custom Made Baselayers & Leggings. 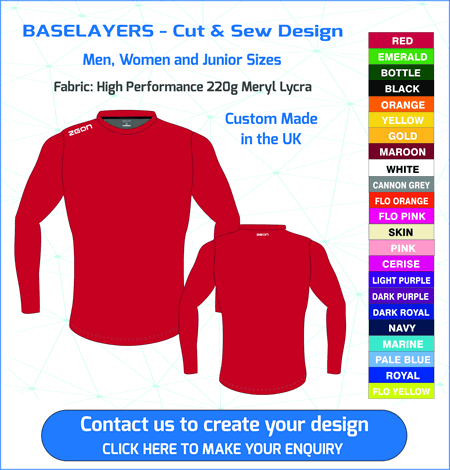 High Performance Hoodies featuring modern club styling, super lightweight fabrics and exclusive Zeon venting panels. 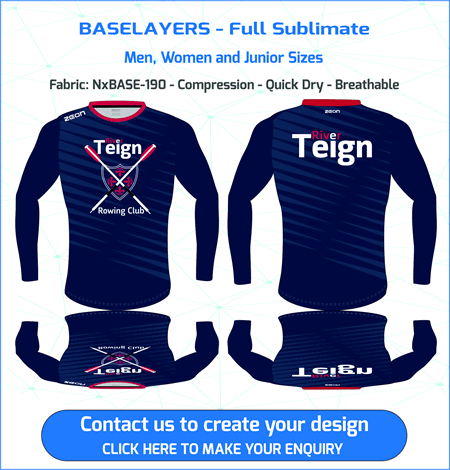 Zeon Compression Leggings - custom made in your club colours.